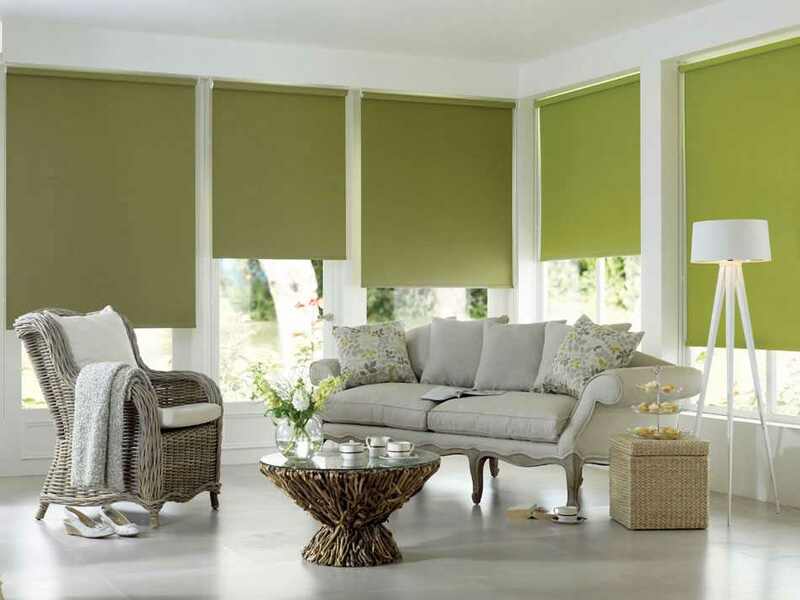 Elegant Decor offer exclusive range of roller blinds on low price best quality in huge color and textures. 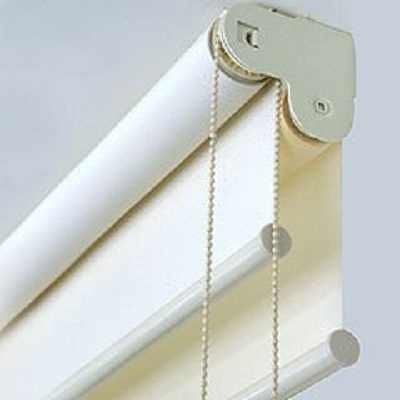 Our roller blinds can be operated manually by chain mechanism or by touch of remote. 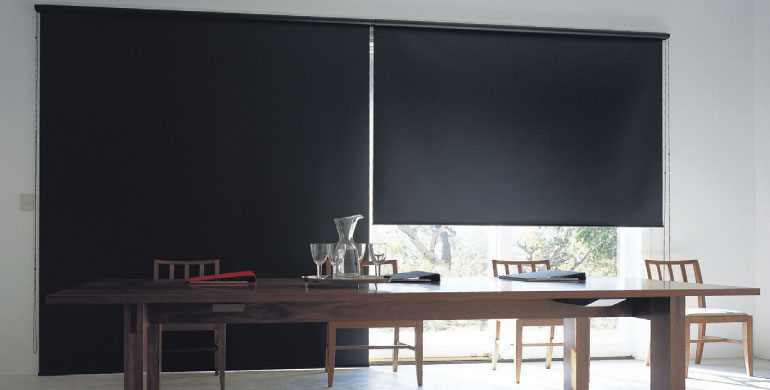 Roller blinds, are an easy and economical way to add color, style and texture to any decor. 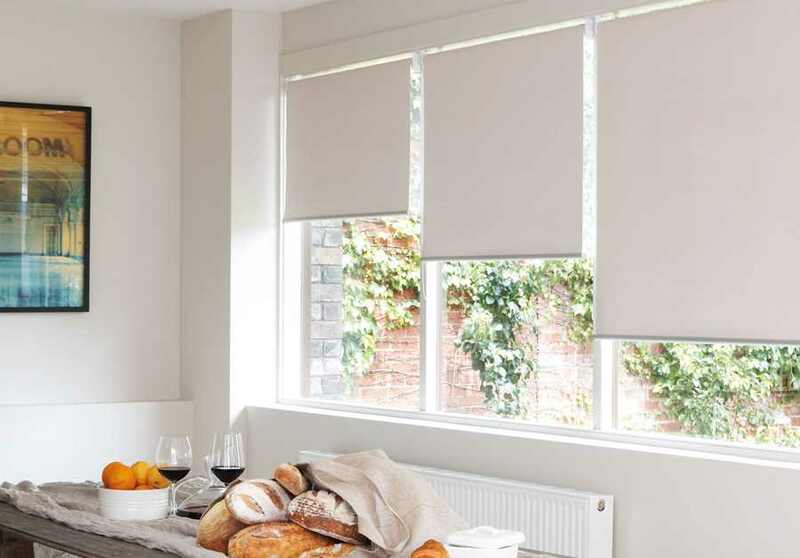 A popular choice, roller blinds are constructed with modern fabrics and offer simple functionality for ease of use. 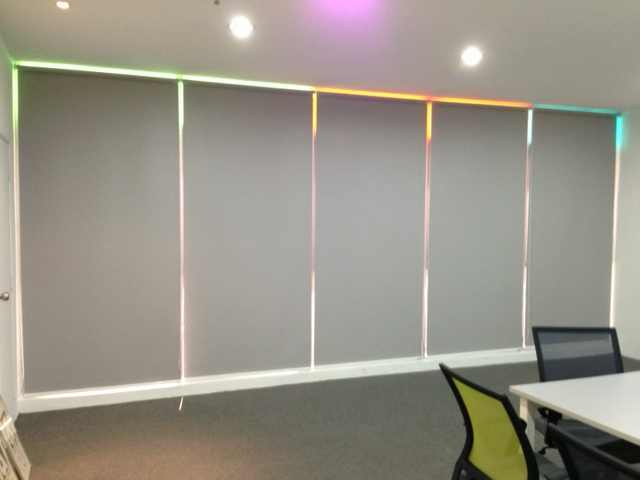 Blackout Roller Blinds looks Sophistcated in looking and designed to give total exclusion of light by using totally opaque fabric and soothing plain colours providing a combination of shading and privacy. Simple, easy to use and can be operated manually or by touch of remote. 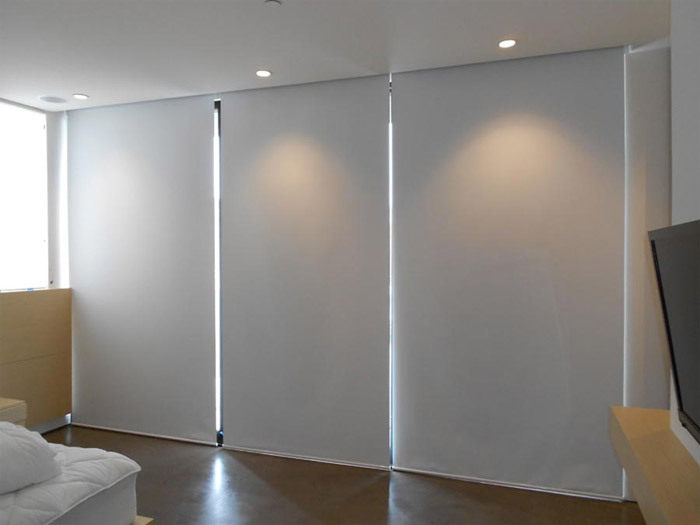 Provides much needed privacy and an elegant means to control light in your home. 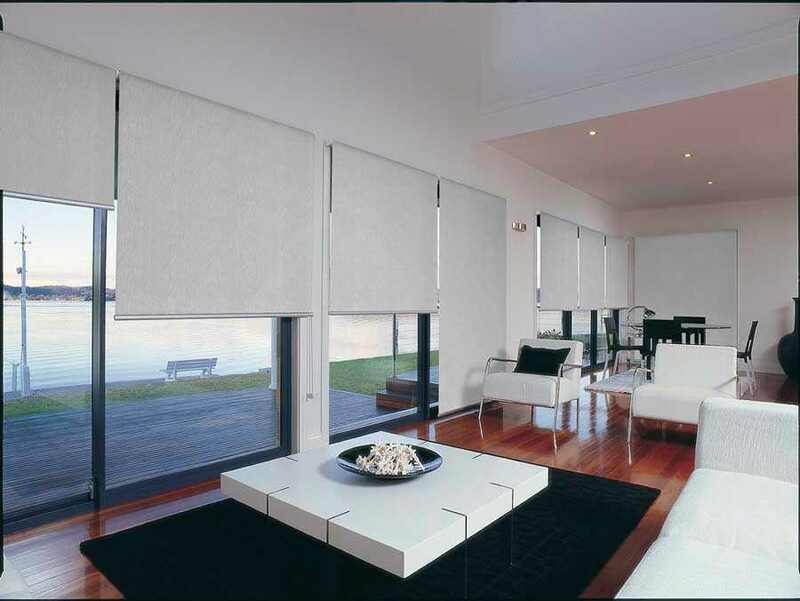 Roller Blinds will reduce the sunlight entering the room which can damage furnishings. Decreases the heat entering the room and reduces discomfort in summer months. Give lots of options as to positioning – half open/ half closed etc.